Every content strategy tells a story. A content strategy is a collection or stories about customers, products, services, accomplishments and industry insight. Reviews are customer usage stories. Search behavior tells us the story of how people find your products and services. Case studies tell stories of your success. Happy New Year. Here is your January Customer Manufacturing Update. We are sending these out less frequently due to our policy of requiring a white paper or similar material to be included. Given our 20 years in business and well over 100 white papers on our website, new valuable material comes less frequently. This month's paper is written by our team member, Mark Sprague. Mark has extensive background in search engine design and helping companies truly improve find-ability and engagement with their website. His paper this month is about developing a content strategy. It is thorough, as is Mark's style. It also has internal links to even more information you will find valuable. If you'd like to communicate directly with Mark on this topic, let us know and we will set something up for you. One of team members snapped this picture at O'Hare. It fascinated us. 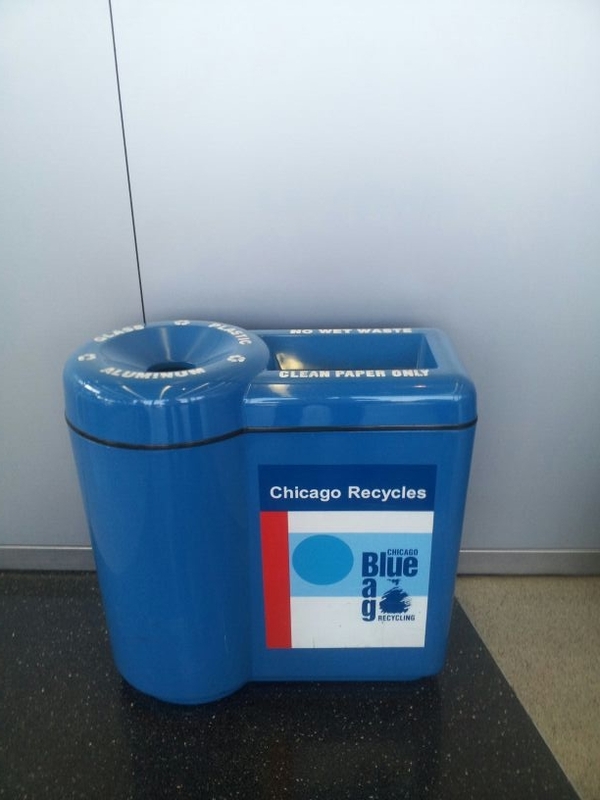 Here is a touted Chicago area recycling effort (note the big poster on the front of the bin). However, the bin is marked "clean paper" only on top. What the heck is clean paper? And if you know, do you think most people do? Is the purpose of this bin is to increase recycling or reduce improper attempts at recycling? Hard for us to say, and because it isn't clear, we suspect it accomplishes neither. Make sure your messages are clear to your target audience, or they are likely to only make money for your agency. 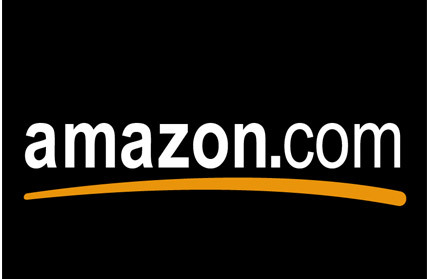 In its early days, we remember never being able to contact anyone live at amazon.com. Like almost all dotcoms of the day (and too many still today), you could only contact them via email or similar and wait for a response. Not so anymore. One of us had a problem with her Kindle. She clicked help on the Kindle screen and it asked if she would like to talk with a customer service rep. She clicked yes and it asked her to enter a phone # for amazon to call. She did and figured tomorrow ... maybe. No sooner had she put the Kindle down than the phone rang. It was amazon to help her and they indeed solved the problem. People rave about Apple support, but we find their first action is to ask you to buy a support agreement then tell you that you don't need one. Amazon rocks. What a difference a decade (and maybe Zappos) makes. Business fads come and go. Driven by consultants and academics looking to sell the latest "it" thing we suspect. MBO, Re-engineering, 6-Sigma are just a few that come to mind. However, Kevan Hall, posits another one, with which we agree; and that is "teams." While neither Kevan or we are against teams, his research suggests that over-reliance on team-based everything (our words not his) is inhibiting productivity and costing companies money. (He estimates $20K/person/year). Many of the classes in MBA programs are almost all team-based at this point. Thus driving a belief that teams are the answer, what was the question? We feel that approach does not help create better prepared graduates, and have seen too many instances in the real world of process improvement inhibited by unnecessary teamwork. Again this does not suggest teams are bad, just not the "final solution." Kevan's company's research, as reported by Chiefexecutive.net, is interesting (at least to us since we agree with it). It may change your thinking about teams as well. For more on our thinking about teams check out our Teamformance website. One of our team took this picture in the Denver airport. It's part of the signage for an "upscale" bar wi th food: lounge 5280. The signage looked very impressive until he got to the bottom when it lost all credibility, and we don't care if Coors is a local brewery. Coors Light is not a micro brew. Make sure your messages are credible.